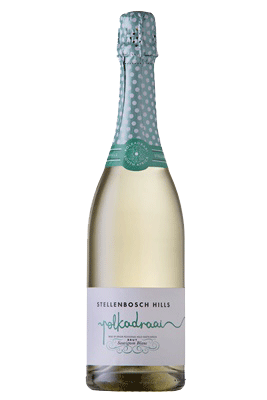 Polkadraai is the name of the winding road connecting the diverse vineyards used in our wines. We pay tribute to all things polka; from the lively dance to the playful polka dot pattern. 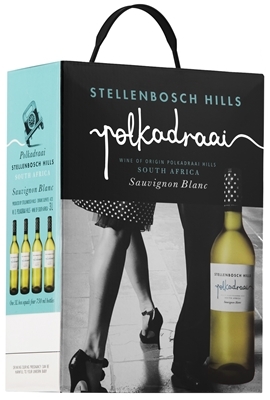 Easy drinking, well balanced wines.